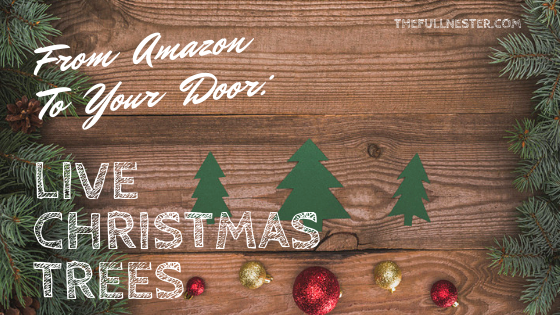 From Amazon To Your Door: Live Christmas Trees! Thanksgiving is over, and now it’s time to pull out all the stops for Christmas! Even though it’s been Christmas inside the stores since July, most of us don’t start all the Christmas decorating until after Thanksgiving. Christmas trees. Are you a fake tree or a real tree person? We’ve done both, and there are pros and cons with each. If you prefer real trees, did you know that Amazon will deliver a live Christmas tree right to your door? It’s true! Everyone has so much to do during the holidays. Many families make a tradition out of going to pick out and/or cut down their Christmas tree. Some people don’t. 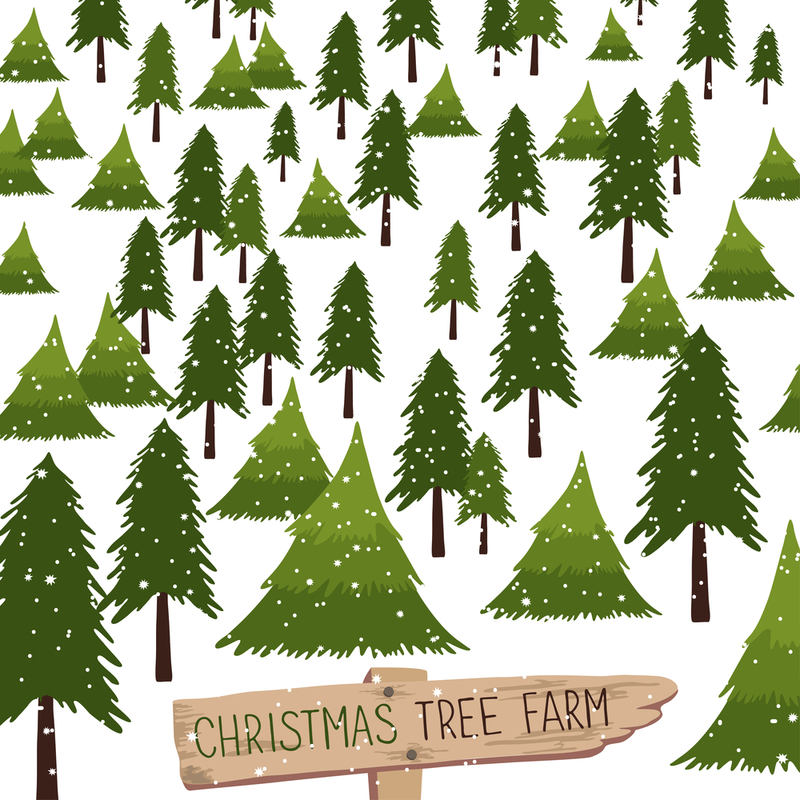 But what if you don’t live near a Christmas tree farm? Or what if you don’t have time in your schedule to go pick out a tree and haul it home? How nice would it be to have a live Christmas tree show up right on your doorstep? This year, Amazon is offering a variety of fresh Christmas trees available for purchase. 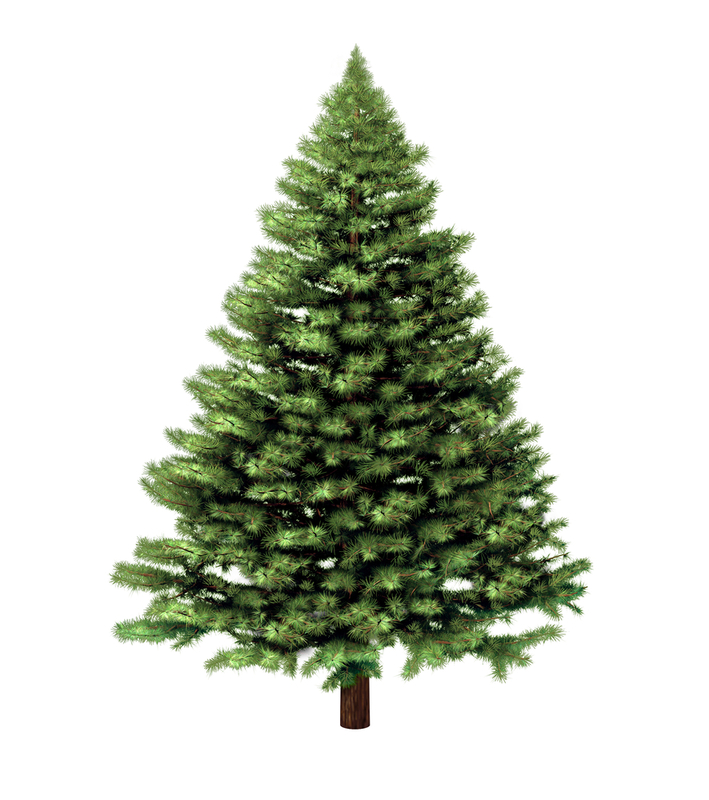 You can choose from a Black Hills Spruce, a “snow tipped” Black Hills Spruce, a Frasier Fir, and a Balsam Fir. Amazon did offer some small live Christmas trees last year, but this year’s crop are full-sized trees. Upwards of 6 to 7 feet. The trees run around $100 to $110, and Prime members will receive free shipping on their tree. 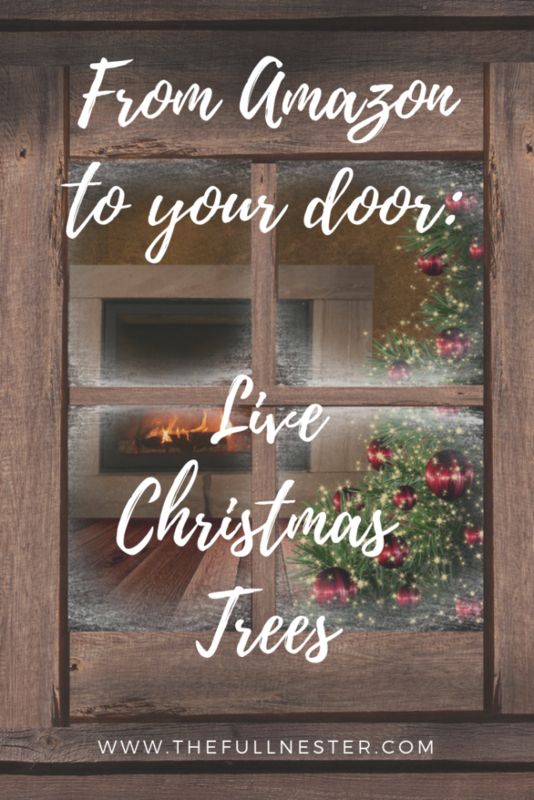 Tree stands are not included, so you will need to have your own ready, but the trees do come in a large box with care instructions, tree preserver, and a biodegradable tree removal bag to keep the mess to a minimum after the holidays. The trees come from U.S. based family farms and ship to you within days of harvest. Amazon’s website indicates that trees cannot be shipped to Hawaii or Puerto Rico. Along with the tree purchase, you can also add matching garlands and wreaths to your order. So let’s take a look at the trees. 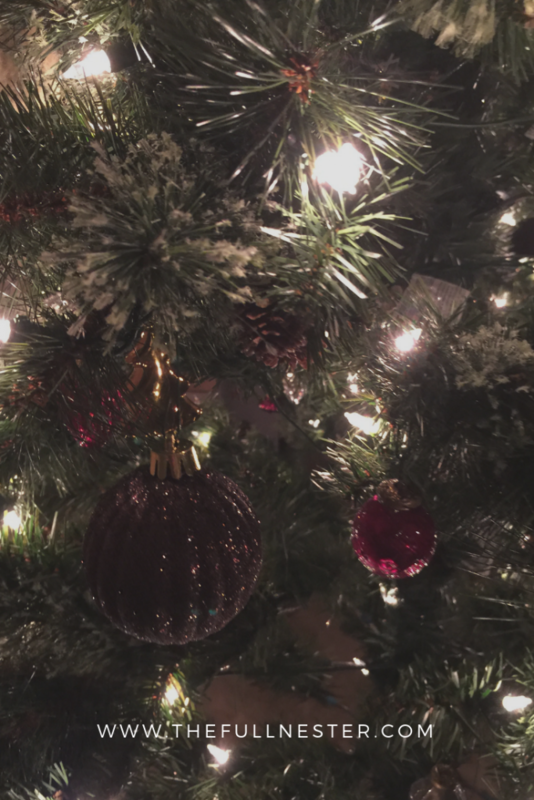 Once you get your tree up, try taking some up-close pictures at night of your tree and ornaments. They look really beautiful at night. I took this one last year and just love it. I hope all of your Christmas decorating and preparations are a breeze this year. 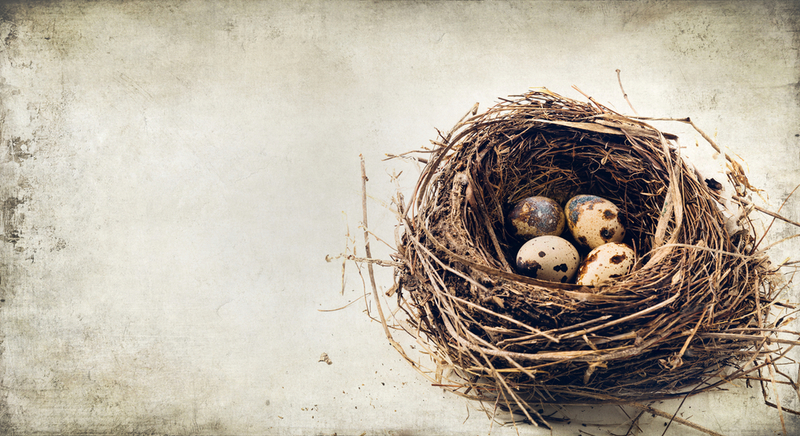 The more things that just magically show up on our doorstep, the better! 🙂 I’d love to know if you order your Christmas tree from Amazon this year. Be sure to let me know!